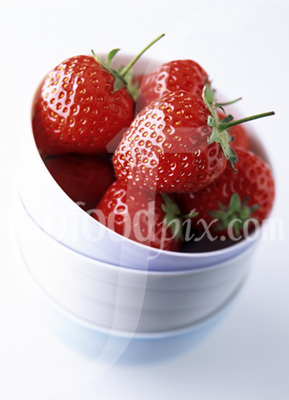 Different Pictures of Food - fabfoodpix are leading suppliers of quality food photography. Stock image library, studio services and free image search. Different pictures of food are provided by fabfoodpix.com to leading design groups, publishers, advertising agencies and the food & catering industry. Over the past 17 years fabfoodpix and owner/food photographer Tim Hill have become one of the most respected worldwide suppliers of food photography with clients which include Fortnum & Mason's, Harrod's, Mark's & Spencer, Safeway's and Twinings. Buy Different pictures of food directly from this web site by browsing our library of high quality stock food photography. 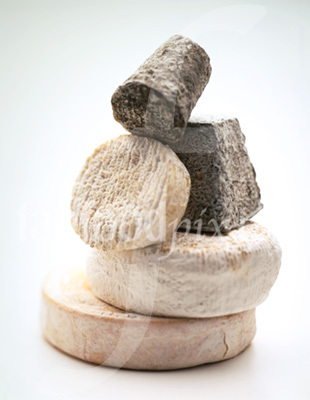 Have your pictures of food custom shot in our food photography studio. If you can't find exactly the Different pictures of food that you're looking for ask us and we will perform a free image search of our picture archives. fabfoodpix employ the very best food stylists in the business who use our in-house facilities to make your recipe or dish as delicious looking and as accurate as possible. Alternatively we are always happy to work alongside your own food stylist or chef. Our relaxed and friendly hospitality means that our clients return to us time and again. Our clients' own graphic designers often enjoy being present at our shoots and can work alongside us in our studio on our equipment to ensure that the Different pictures of food are shot exactly to your required specification. We have a state-of-the-art digital studio and colour-proofing system and can deliver the final Different pictures of food at high resolution. 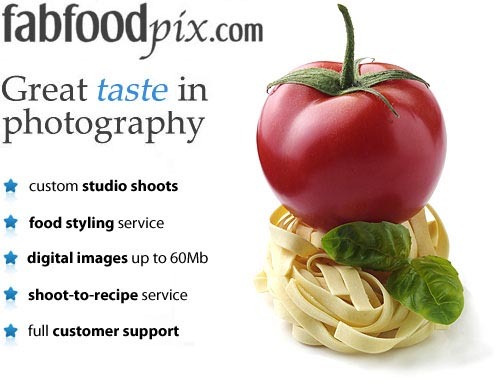 Get the most out of fabfoodpix.com by using our lightbox feature. This enables you to save your favourite Different pictures of food for future reference and also allows you to compile collections of images which can be e-mailed to friends or colleagues. This can be particularly useful when you are working as part of a team and you need to consult with others about the selection of images for a project. Your lightbox settings are saved on your local hard-drive using a cookie. This means that if you log-in to fabfoodpix.com from another computer then your images will not have been saved. To make sure that you save your image collections, first compile your collection of images, then click on 'my lightbox' in the main menu and click on the link 'e-mail lightbox to someone' below the thumb-nail images. Enter the sender's information and an optional message. You can of course send any number of lightboxes to yourself or colleagues. You can then store these in your mail-folder for future reference. Please note that your e-mail software must be capable of receiving HTML e-mails and you will need to be connected to the Internet to read the e-mail. To create a new lightbox collection, first send the existing lightbox to yourself and any other recipients you wish to have a copy, and then in your lightbox page un-tick the tick-box underneath each image. Then click on the button 'remove images without ticks from lightbox'. Your lightbox will now be cleared. Different pictures of food stock photography food photo library gourmet DIFFERENT PICTURES OF FOOD culinary photos fabfoodpix Tim Hill photographer.